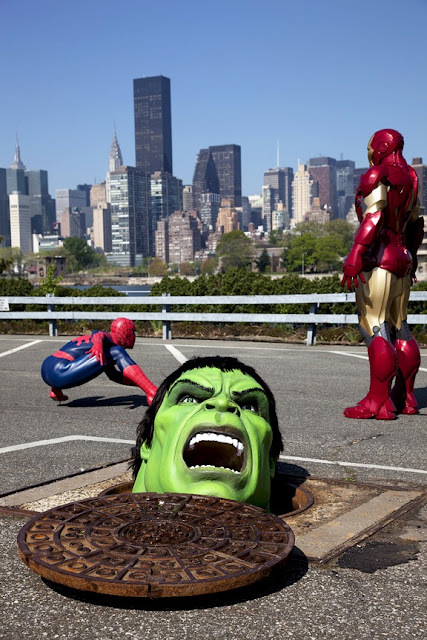 This month Madam Tussaud's in New York opens its Marvel Exhibit which after reading i was gutted as New York isn't somewhere i can just pop to for a day out. 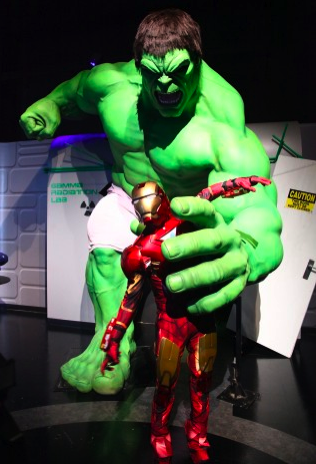 My disappointment has steadily increased since reading on and finding out that the Exhibit was actually on at the London Madam Tussaud's in 2010. How did i not know about this??? i'm pretty ashamed of myself and if i keep this up i think ill be losing my nerd status. 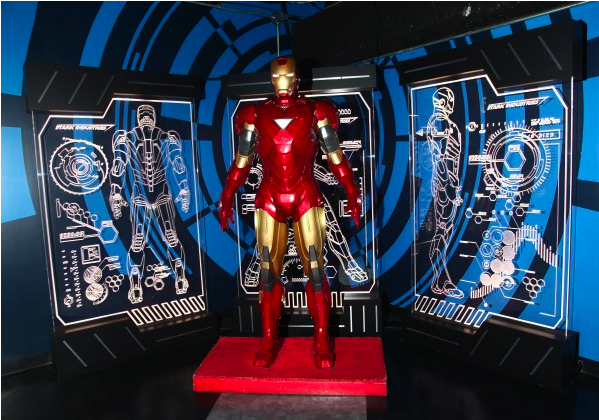 I guess i'm just going to have to wait patiently for a similar exhibit to come round again. I will make sure i'm on the ball next time. It would have been amazing to get some pictures with the boys here. 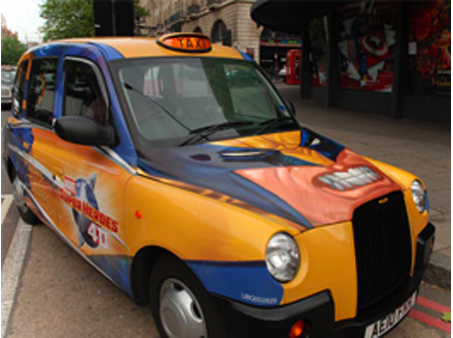 I would have loved to get some pictures with the wolverine taxi which they had painted for a competition, if you spotted the taxi around London and went and spoke to the driver then you were in with a chance to win prizes. "Magic Lasso To The rescue"